On 5 July 2019 a masterclass will be given by Paraic McGlynn. Provide participants with the knowledge to analyze lower extremity biomechanics and optimize the foot pedal interface. Paraic has worked and consulted in the field of Cycling Biomechanics and research since 1991 and has a specialty in foot pedal interface biomechanics. Paraic worked for eSoles a custom orthotic and footbed company and studied under the visionary Bill Peterson a pioneer in sports orthotics and lower extremity biomechanics. Paraic has been instrumental in the development of several Cycling specific footbed and footwear products and methodologies. 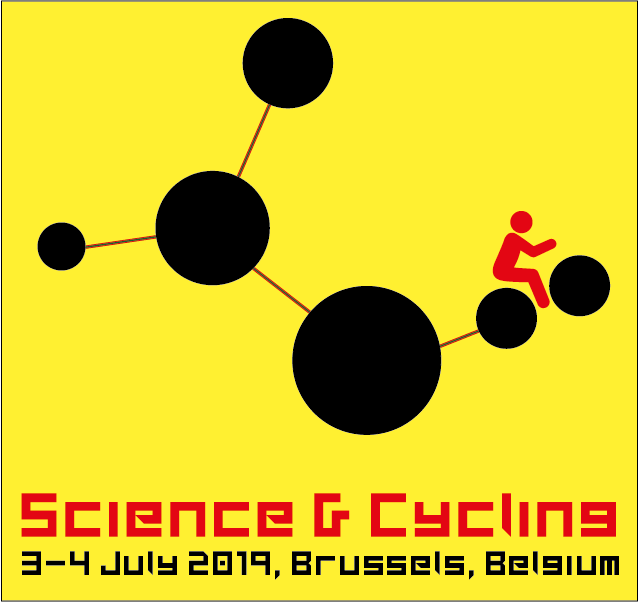 Paraic is a regular speaker at Cycling Science and Cycling Biomechanics conferences all over the US and Europe. Paraic is the lead Cycling Biomechanics consultant for Trek Segafredo Professional Cycling team and product consultant for Bontrager, Trek, Noraxon and Purely Custom. MOTION METRIQ which was founded in 2017 is a sport motion technology, training and consulting company. MOTION METRIQ is a distributor of motion analysis hardware/software, consulting service, business development and educational services. Motion MetriQ is a distributor for GebioMized, Bioracer, Noraxon and Purely Custom. 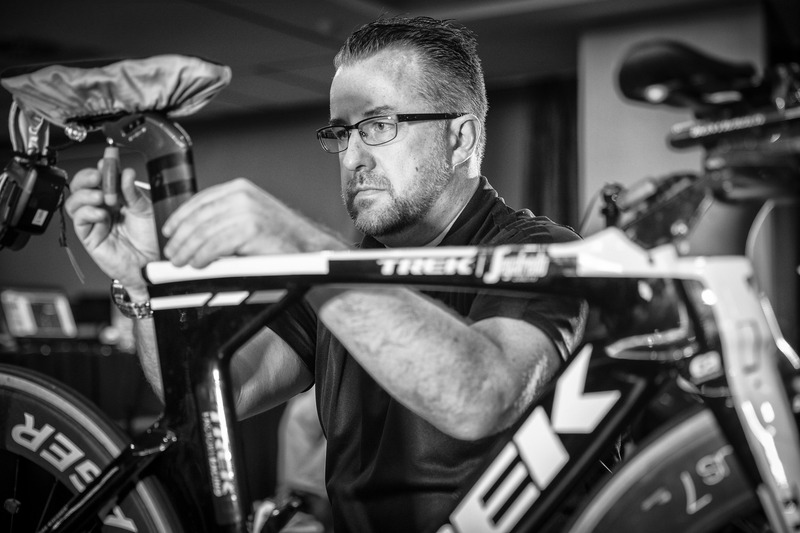 Prior to founding Cyclologic, Paraic ran the Serotta Fit Lab and Serotta International Cycling Institute (SICI), was lead US Trek Precision Fit instructor and has educated 800+ retailers at various levels of complexity.